Go Organic | Badudets Everything Nice! Today, more and more people are into health and wellness. More people are involved into sports and a lot of people are starting to eat more healthy choices. It’s great that we now have plenty of options, whether we want our fruits and vegetables organic or our diets must be low in carbohydrates, etc. Between my husband and I, he is the one who is into healthy living. We reserve our Fridays as our cleansing day because our lunch will be salad from the organic market near our office. He would often buy fruit shakes instead of colas and flavored juices. He believes in the health benefits of RAW food, but no, not raw fish or meat, it’s raw fruits and vegetables. I once watched an episode in Oprah years ago about eating raw food. The concept is that by simply cooking the food, most of its nutrients and vitamins are lost. By eating raw, the vitamins and nutrients are all intact. 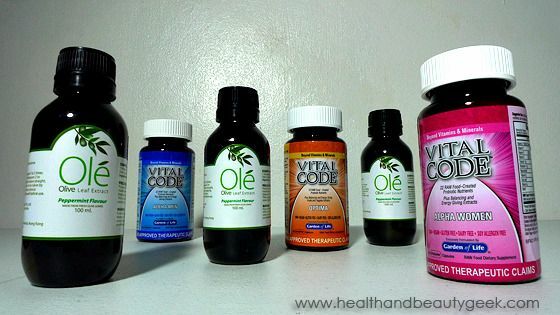 This is why Qplus is proud to carry Vital Code raw multivitamins and Ole Olive Leaf Extract. 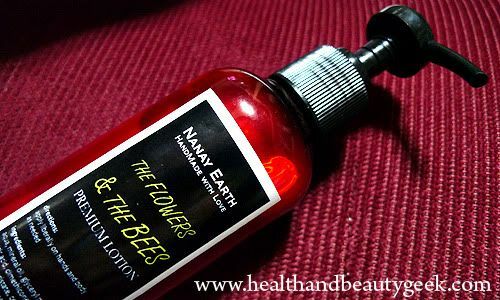 Nanay Earth is an online Multiply shop that also sells natural products for the skin. 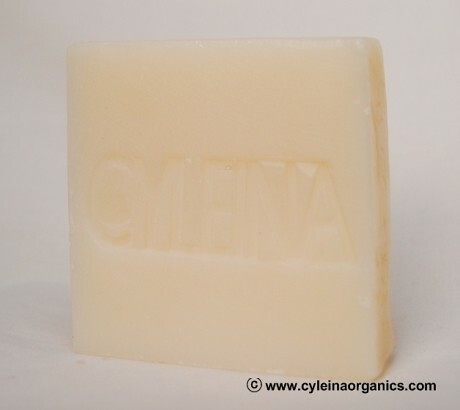 They have facial masks, creams, lotions and soaps, most of the products contain emu oil. Having a good experience with emu oil-based products, I decided to try The Flowers & The Bees Premium Lotion after emptying a tub of Vanilla & Co. Whipped Buttercream. As many people are becoming health-conscious nowadays, the trend for organic products are increasing. Organic foods are believed to have higher nutritional value and safe than commercially available non-organic products. Organic foods are free from harmful chemicals and pesticides used to grow the crops, these chemicals can be the cause of diseases such as cancer, heart disease, and other health problems. Non-organic dairy products such as milk contains growth hormones and antibiotics that can pose serious health problems when these chemicals accumulate in our body over time. Think of it this way, organic crops may be the reason why our grandparents live longer, they eat healthier foods in the past. These days, with so much junk in the grocery aisle, we get sidetracked with unhealthy choices that’s why we should always keep in mind that organic is healthier! 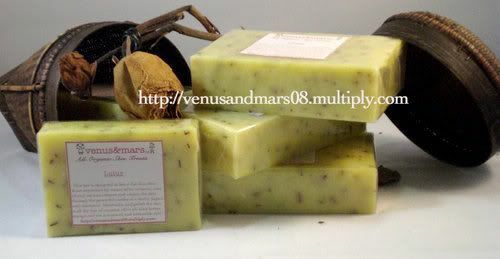 Aside from organic foods, organic and natural beauty products are also a growing trend. 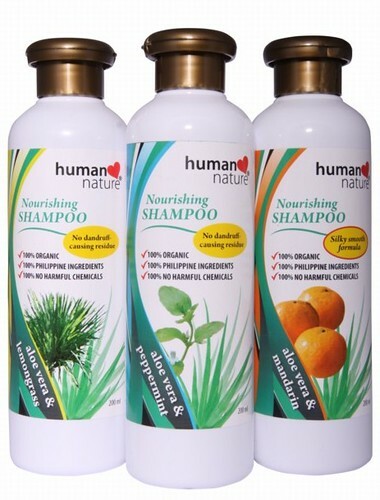 Thankfully, these products can be tried by everyone since it’s budget-friendly and locally available just like the organic shampoo in my stash that’s below Php 100. 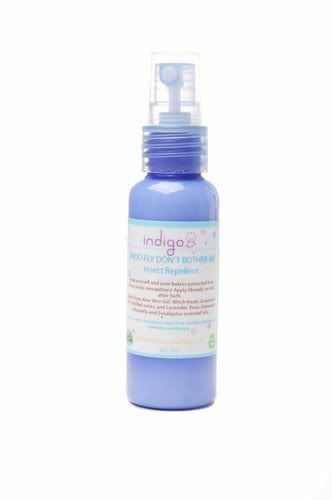 I’m using local organic brands for my body care and I’m loving the results!